New Study: Freelancers Now Number 55 Million in the U.S.
NEW YORK and MOUNTAIN VIEW, Calif. – October 6, 2016 – Upwork in partnership with Freelancers Union today released the results of “Freelancing in America: 2016,” the most comprehensive measure of the U.S. independent workforce. The study analyzes the size of the freelance economy and provides insights into the lives of independent workers and their potential impact on the 2016 Presidential Election. The third annual year of the study is a landmark year since trend data is now available. “The freelance workforce is the fastest-growing component of the economy. Figuring out where it is going is the most pressing question of our digital age. Working together, Upwork and Freelancers Union are asking the questions that matter, and, through their unique position, finding the answers that we all want to know,” said Louis Hyman, Associate Professor and Director of the Institute for Workplace Studies, Cornell University School of Industrial and Labor Relations. Freelancing is growing – The freelance workforce grew from 53 million in 2014 to 55 million in 2016 and currently represents 35% of the U.S. workforce. The freelance workforce earned an estimated $1 trillion this past year, representing a significant share of the U.S. economy. People are increasingly freelancing by choice as the job market changes – Asked whether they started freelancing more by choice or necessity, 63% of freelancers said by choice — up 10 points (from 53%) since 2014. The majority of freelancers said that today, having a diversified portfolio of clients is more secure than having one employer. Technology is enabling freelancing – 73% of freelancers said that technology has made it easier to find freelance work — up 4 points (from 69%) since 2014. Additionally, 66% of freelancers said the amount of work they have obtained online has increased in the past year. Freelancers will turn out at the polls – 85% of freelancers said they are likely to vote (47 million voters). Current candidate preference – 45% of freelancers said they’d vote for Hillary Clinton, 33% said they’d vote for Donald Trump, 9% said they’d vote for Gary Johnson, and 12% said they were undecided (among freelancers who said they’re likely to vote). Candidates can win freelancers’ votes – 68% of freelancers said they’d be more likely to vote for a candidate who supported their interests. Desire for more discussion of freelancers’ interests – 70% of freelancers said we need more open discussion of how to empower the independent workforce, up 7 points (from 63%) since 2015. “This year’s survey shows that freelancers are a diverse but vital part of the U.S. economy, contributing over $1 trillion in freelance earnings to the economy. As their ranks continue to swell, they have come to represent a largely untapped voter bloc that could have huge implications for our political system. Highly motivated and eager to support the candidate that speaks to their needs as freelancers, their votes could be make-or-break in this year’s elections, particularly if the polls continue to tighten. Now’s the time for business leaders, policy makers and candidates alike to stand up and take notice of their potential influence and to start developing ways to help them overcome the most pressing issues impacting their lives,” said Freelancers Union Founder and Executive Director, Sara Horowitz. More than three-quarters (79%) of freelancers said they view freelancing as better than working at a traditional job with an employer. In fact, freelancers were much more likely to describe themselves as “engaged” in their work than non-freelancers (85% of freelancers vs. only 68% of non-freelancers). Half of freelancers (50%) said they wouldn’t go back to a traditional job, no matter how much pay they were offered. People freelance for freedom and flexibility. Among full-time freelancers, the top three reasons people said they freelance in rank order were: 1) To be their own boss, 2) To have work schedule flexibility and 3) To have work location flexibility. 77% of freelancers agree freelancing provides a good work-life balance. On average, full-time freelancers work 36 hours per week, and the majority (52%) say they have the right amount of work. 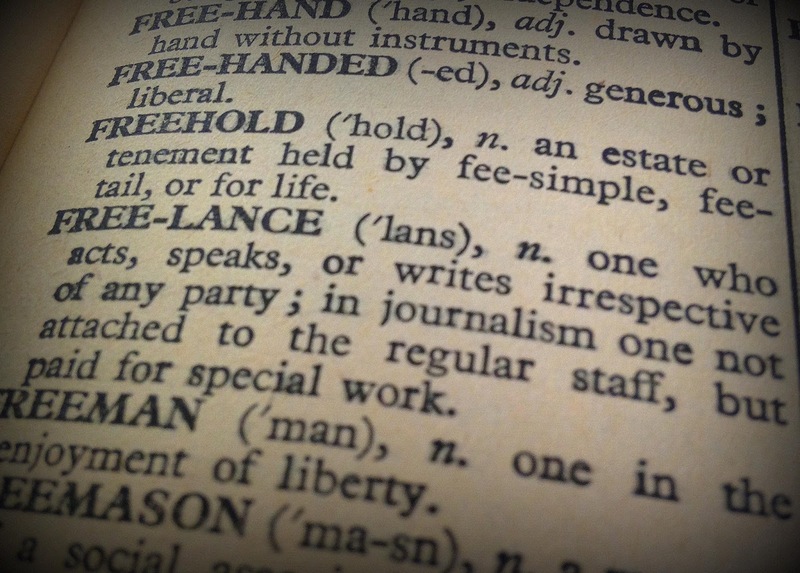 Perceptions of freelancing are also changing. 59% of freelancers think the freelance job market has changed as compared to three years ago. Of these, 63% said perceptions of freelancing as a career are becoming more positive, and 60% said freelancing has become more respected as a career path. Nearly half (46%) of full-time freelancers raised their rates in the past year, and more than half (54%) plan to raise them next year. The majority of freelancers said that today, having a diversified portfolio of clients is more secure than having one employer. Income predictability and related issues are most on freelancers’ minds. Among full-time freelancers, top concerns in rank order were: 1) Being paid a fair rate, 2) Unpredictable income and 3) Debt. Benefits was also a key issue, with 20% of full-time freelancers without health insurance and 54% of those who purchase health plans on their own paying more than the previous year. When it comes to benefits, two-thirds of freelancers also said they would prefer to purchase benefits on their own versus 34% who would prefer receiving a benefits package from an employer or client and taking home less pay. To see further insights, please visit the results deck here. The study is conducted by independent research firm Edelman Intelligence. More than 6,000 U.S. working adults over the age of 18 were surveyed for it online between July 29, 2016 – August 24, 2016. Of those, 2,049 were freelancers and 3,953 were non-freelancers. Results are weighted to ensure demographic representation in line with the United States Bureau of Labor Statistics’ 2016 Labor Force Statistics from the Current Population Survey and the American Community Survey. The study has an overall margin of error of ±1.27% at the 95% level of confidence. Upwork is the world’s largest freelancing website. As an increasingly connected and independent workforce goes online, knowledge work —like software, shopping and content before it— is shifting online as well. 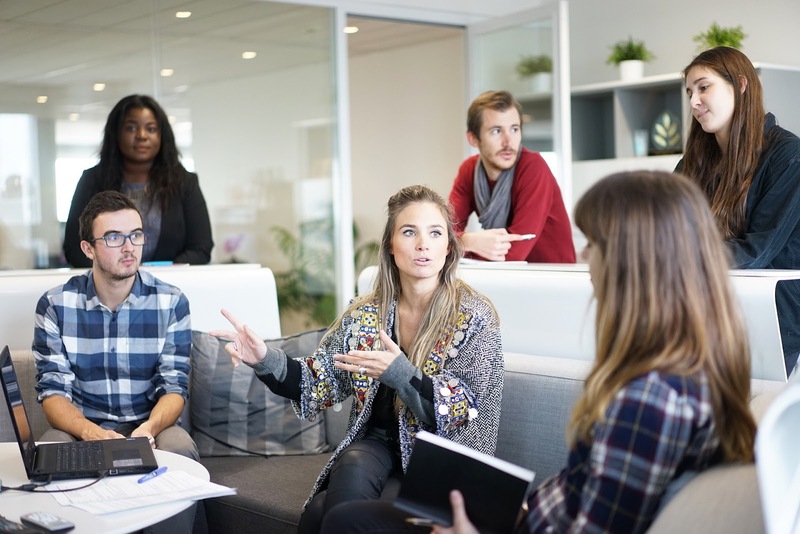 This shift is making it easier for clients to connect and work with talent in near real-time and is freeing professionals everywhere from having to work at a set time and place. Freelancers Union’s 300,000 members believe all workers should have the freedom to build meaningful, connected, and independent lives – backed by a system of mutual and public support. More than one in three working Americans is an independent worker. That’s 55 million people – and growing. They are lawyers and nannies, graphic designers and temps. 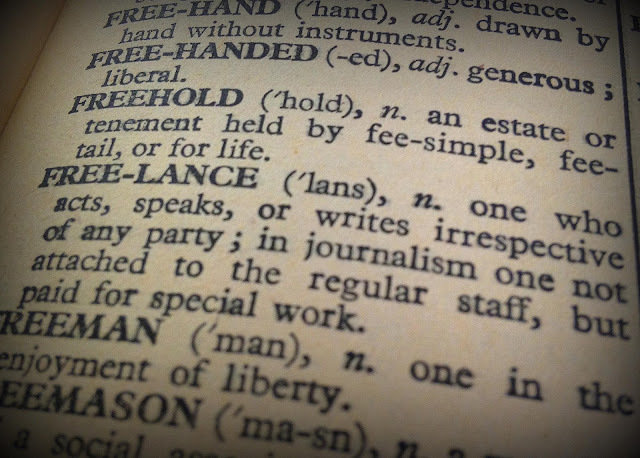 Freelancers Union serves the needs of this growing independent sector. For more information, visit www.freelancersunion.org. Plan for retirement by saving and investing. No matter how old you are, it is never too early to think about your retirement. When you reach the right age for retirement, you want to kick back and have fun with your family without worrying about how you'll pay for your mortgage, cover your bills or even handle your medical expenses. Even those in their early 30s and those just starting out in their first jobs can begin thinking about and planning for their retirement years. There are a few easy and simple ways in which you can start today. When you borrow money for your first home, you have the option of taking out a mortgage that lasts for 10 years to 30 years or more. With a fixed rate mortgage, the lender will charge you the same interest rate until you pay off the loan. With an adjustable rate mortgage, the lender adjusts the rate based on market conditions. Though the lender expects you to pay off your loan in the future, you can send a little extra every month to pay off your mortgage faster. Though this reduces your debts when you retire, you should always check if there are any penalties associated with paying off your mortgage early. Have a sit down with your employer to talk about the retirement options open to you. You may have access to a 401(k) or a similar program that automatically takes a small amount from each check and puts that cash into your retirement fund. Some companies offer other programs like a pooled investment vehicle. These programs take all the money that employees pay in and make investments on their behalf. The right programs can help you save hundreds of thousands of dollars for your golden years. 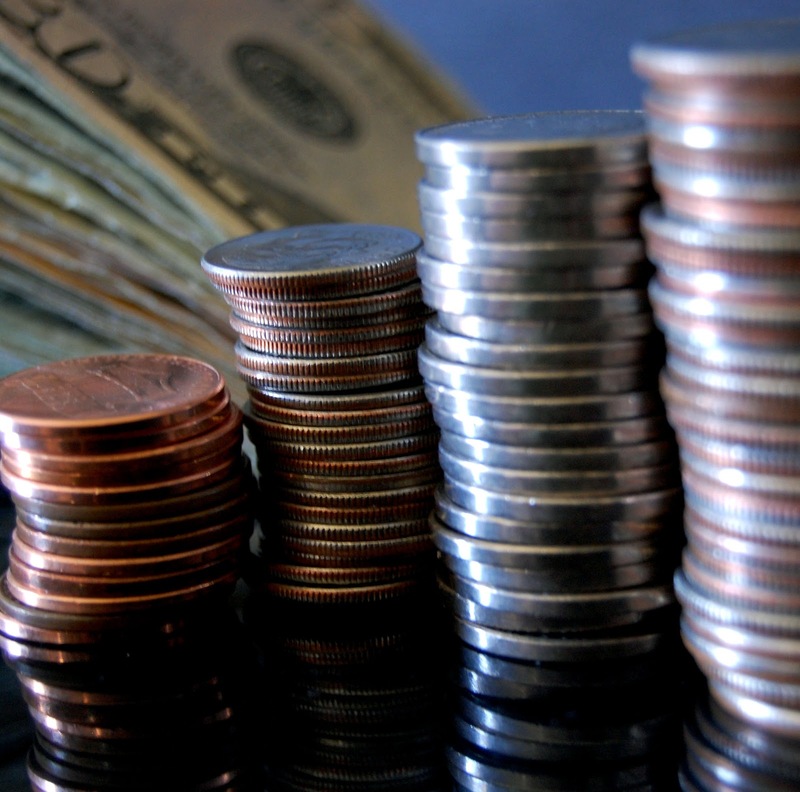 Regardless of your age, making smart investments can significantly help you in the future. The more money you make off those investments, the more money you have to travel, go back to school or do anything else you want to do. Work with a broker who can advise you on which stocks are the hottest. You can also look for unique investment opportunities like investing in real estate. Buying rental homes will help you make extra money each month after you retire. Whether you're a recent college graduate or a professional with decades of experience, it's never too early or too late to think about planning for your retirement. Employees can unintentionally be the source of data breaches. Companies, both large and small, have a lot of sensitive data. This can include things like customer billing information, trade secrets, research data and more. Such data must be kept inside the organization and only shared through programs that are part of the company network so that access is denied to outsiders. However, if this data is shared through third party apps, e-mail services, collaboration software and instant messengers that are not part of the company network, it will reach third parties as a default since those services use their own servers. Like how all programs used to access company data should be part of the network, all devices used to access the network should also be verified as secure. While a Bring Your Own Device policy may seem like a clever cost savings measure, it can certainly cost you in the long run if company data accessed on those devices ends up in the wrong hands. Insecure e-mail is certainly one way that cyber criminals gain access to the information they want to steal. Unfortunately, unsuspecting employees often fall directly into such schemes. One of the most often deployed strategies for gaining access to sensitive data is the use of phishing scams. The hacker will send an e-mail claiming to either be the company that the employee works for or a business partner. The e-mail will instruct the employee to supply information such as passwords, social security numbers, or other sensitive information in a reply e-mail or on a linked to website controlled by the criminal. Overall, you can’t expect employees to intuitively know how to protect company data and avoid schemes put in place by hackers, corporate spies and cyber criminals. That is why security awareness training guides are paramount. All employees that have access to company computers or even simply company offices must be trained on how to maintain tight cyber and data security at all times. Overall, make data and cyber security a priority at all levels within your company. The risks of not doing so are too high. You could have vital information stolen, and that could cost you millions in lost revenue, bad PR and class action lawsuits. Hannah Whittenly is a freelance writer and mother of two from Sacramento, CA. She graduated from the University of California-Sacramento with a degree in Journalism. If your company is looking for a security awareness training guide, she recommends that you check out Global Learning Systems.